Innovative. Afro. Futuristic. Griots. Soul Science Lab is a Brooklyn, NY based music and multimedia duo that translates stories into soul stirring sounds and dynamic visuals. SSL was formed by artist, educator and creative director, Chen Lo, and multi-instrumentalist, composer and producer, Asante’ Amin. 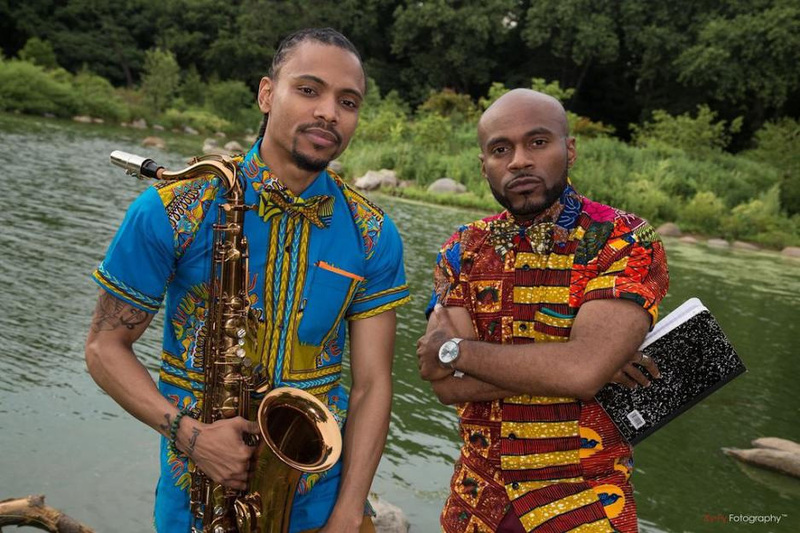 Baruch talks with Chen and Asante’ and we hear some new music from their CD Plan For Paradise.